What is High Frequency (HF) PCB? 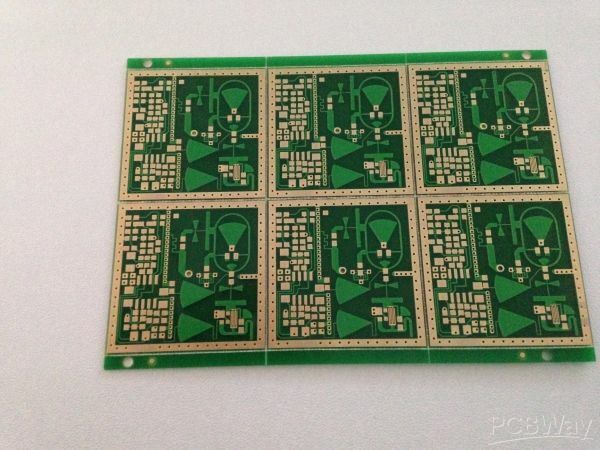 The features of high frequency PCB. Materials used for HF circuit board. 2.Low attenuation for efficient signal transmission. 3.Homogeneous construction with low tolerances in insulation thickness and dielectric constant.